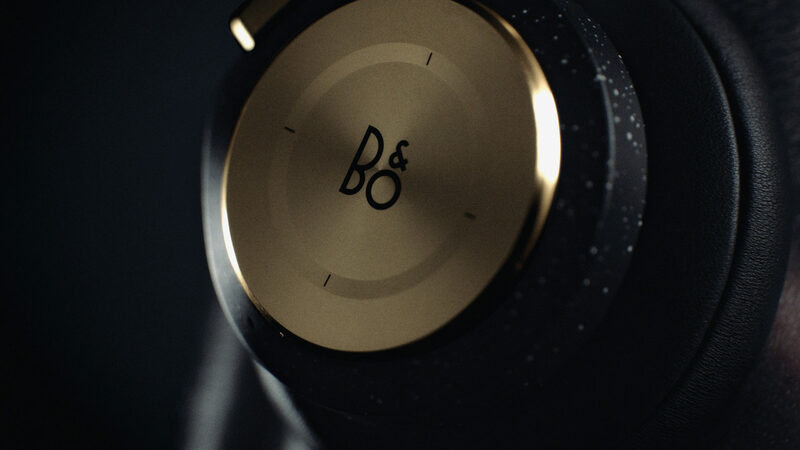 It’s no secret that we love working with premium brands that share our passion for design. 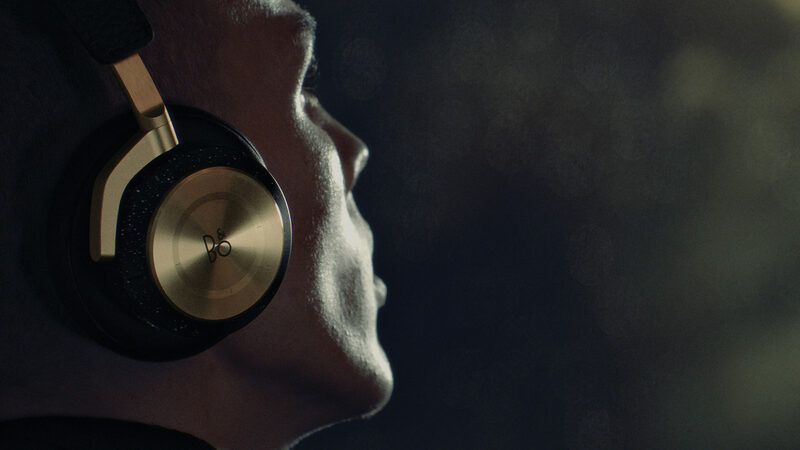 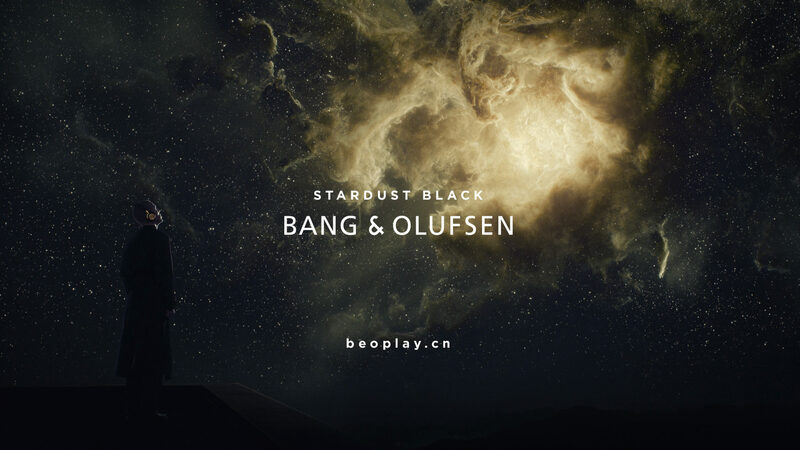 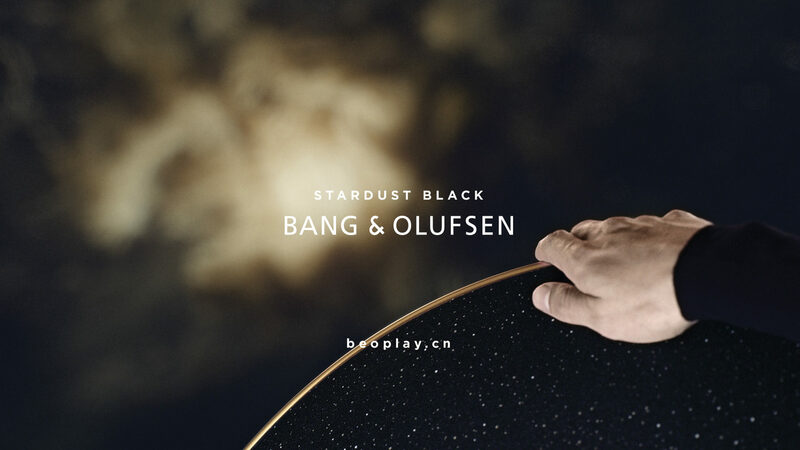 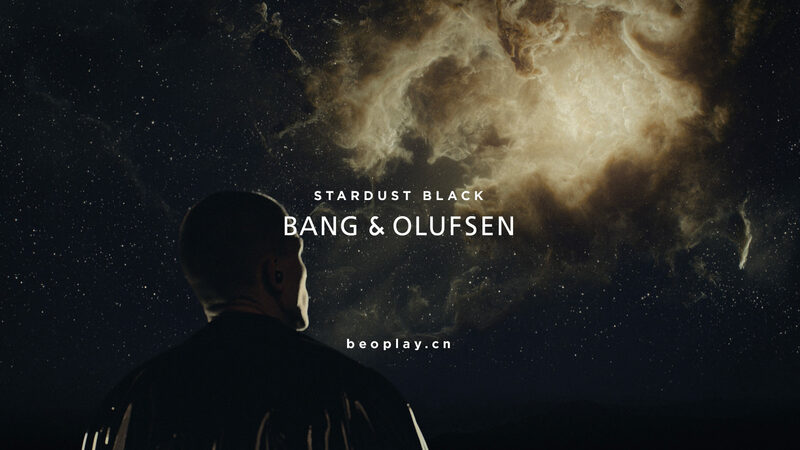 So we were thrilled to partner with Danish premium audio heavyweights, Bang & Olufsen on their new campaign. 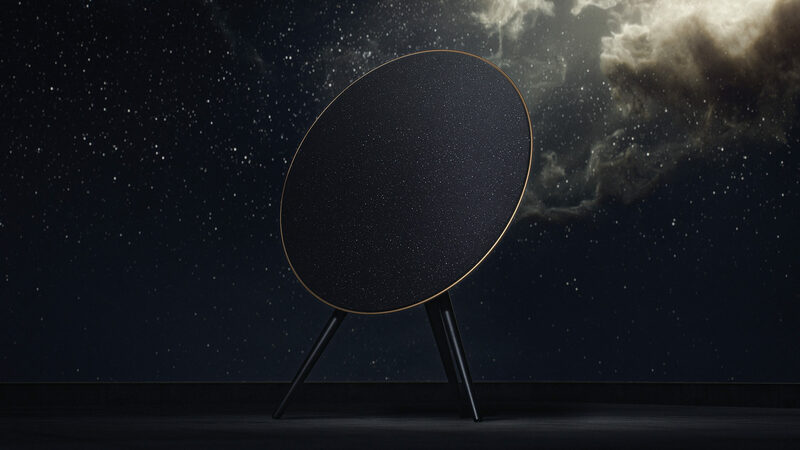 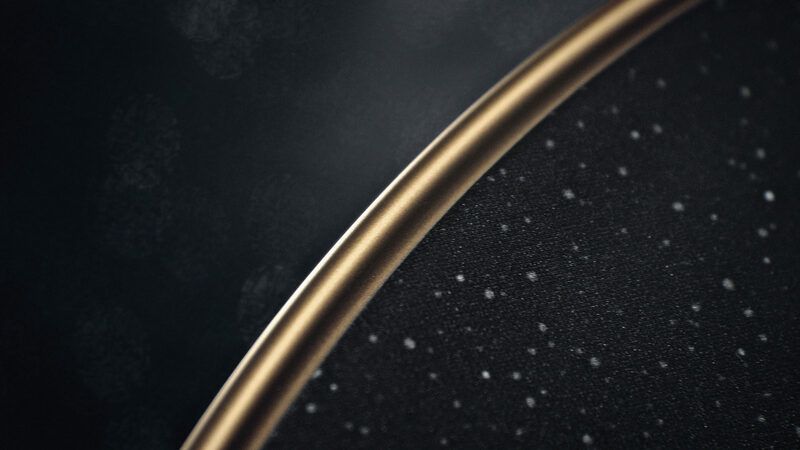 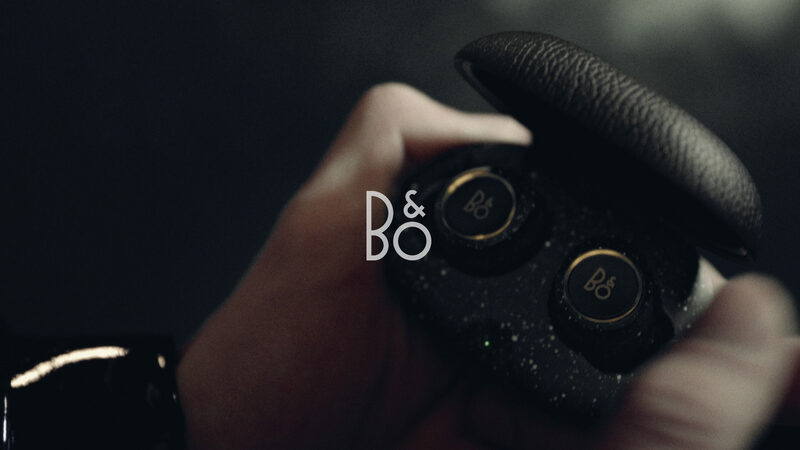 To coincide with Chinese New Year, the nebula campaign saw the release of an exclusive limited edition gold and black version of B&O’s iconic E8, H9i and A9 products. 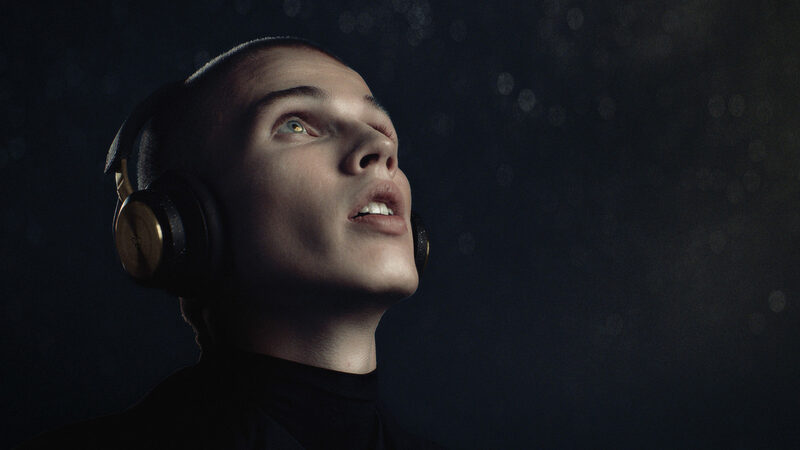 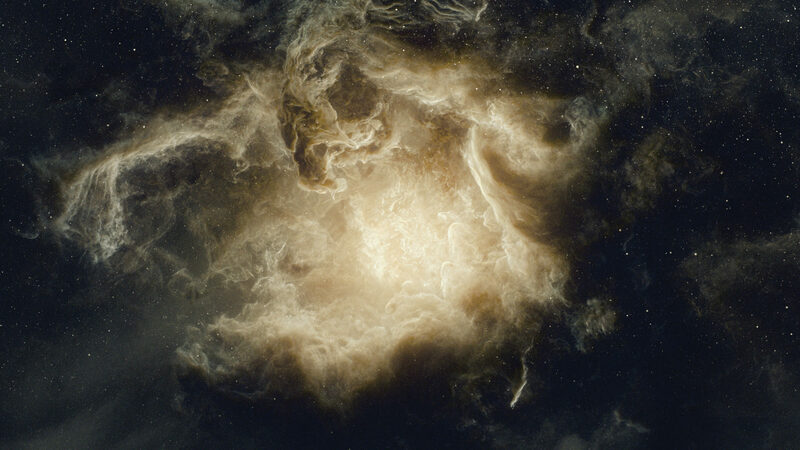 Working in collaboration with the very talented team at Trouble, the final result is a series of films that attempt to capture a true sense of awe and wonder.